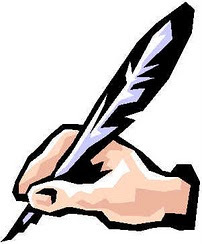 Islamic financial planning and asset management are important components of Islamic financial and economic system. In the current recessionary economic situation due largely to the sharp increase in energy price, proper Islamic financial planning and asset management are becoming necessary to individuals and corporations. 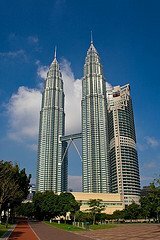 Certified Islamic financial planners are being produced to meet this increasing demand for professional Islamic financial planning and asset management services in Malaysia and other countries. 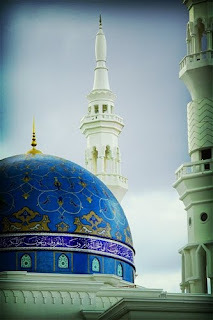 Islamic financial planners should not only be able to identify halal portfolio but also to narrow the choice to the one that should give better returns (halalal toryiban). 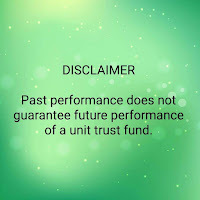 According to various reports, some Islamic investment products provide better returns than the conventional products (Islamic mutual funds/unit trusts for example). 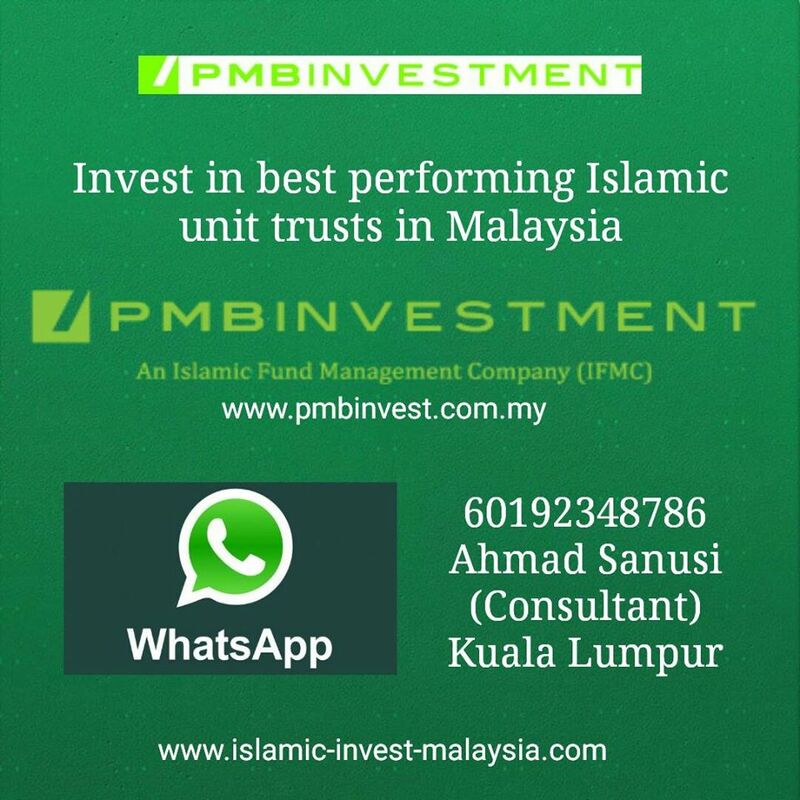 Currently, fund and asset managers are more incline to enter into Islamic products and instruments to meet the ever increasing demand among public, Muslims and non Muslims. 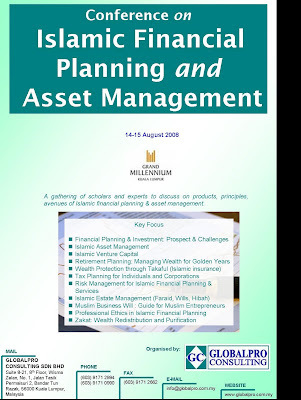 In order to promote the understanding and development of Islamic financial planning and asset management, a conference on "Islamic Financial Planning and Asset Management" is being organised by GlobalPro Consulting in Kuala Lumpur on 14-15 August 2008.